Bigg Boss 11 is getting hotter and more interesting with each passing day, thanks to masala served by contestants and eye-popping revelations that are being made about housemates every now and then. Priyank Sharma has been making headlines ever since he entered the house of Bigg Boss and despite the fact that he got evicted in the beginning of the reality show, he managed to get a wild card entry. After that, he is constantly in news but for all the wrong reasons. He was slammed by many for digging up Arshi’s past and making personal comments on her on the national television. Now another controversy is sparked about him by his co-contestants from Splitsvilla. After Priyank’s eviction from Bigg Boss 11, rumors of his break-up with the ladylove Divya Agarwal were doing rounds. 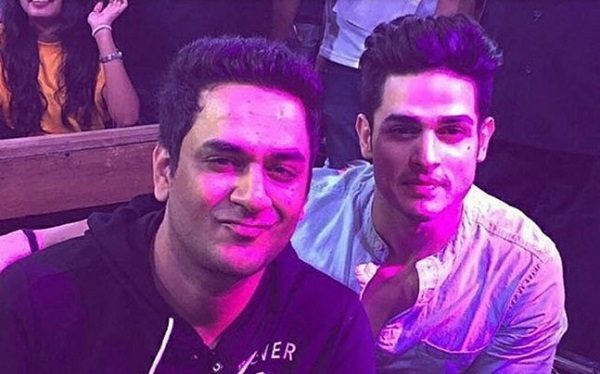 At the same time, the market of gossip was abuzz with the news of his link-up with Vikas Gupta. 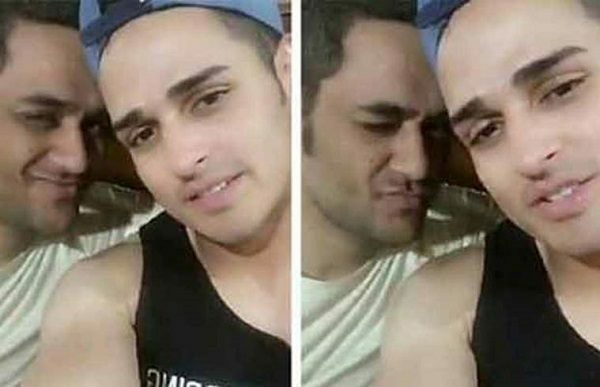 Priyank participated in MTV Splitsvilla X and now his co-contestants from the show, Akash Choudhary and Hritu Zee, revealed that Priyank and Vikas loved each other madly. Not just this, they went on to the extent of calling Priyank’s relation with Divya fake. Akash told TellyChakkar that the duo is very close to one another and their story is apparently visible on social media. Hritu strengthens this statement by saying that Priyank’s presence can easily be noticed in the Instagram stories of Vikas. However, Divya denied the news of her break-up with Priyank. Let’s see what else is revealed about Vikas and Priyank in the days to come. Do you also think that they are in a relationship? Let us know your views. Next story Fashion Of These Top Movie Actresses is Going Wrong – Check Out Here!